It is ideal for walk-through surveys and for checking the effectiveness of control measures. 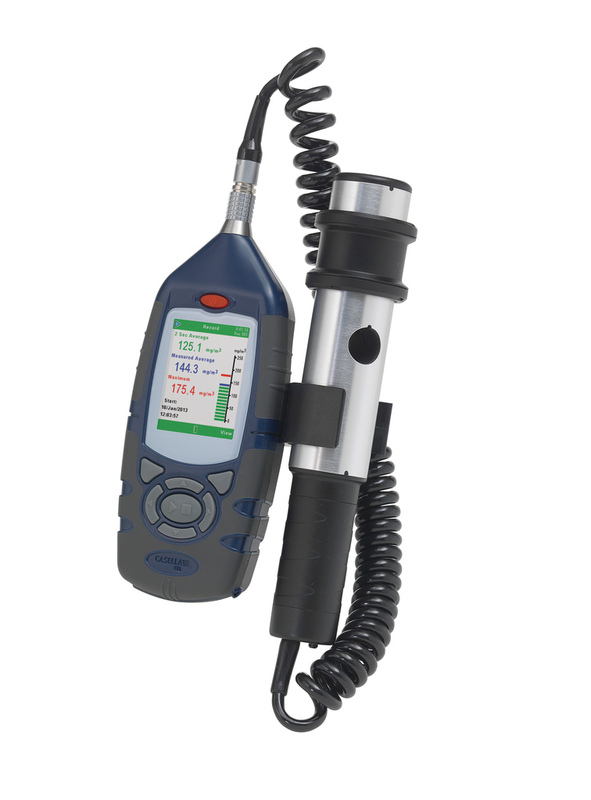 It is a simple to use instrument which gives the user the real time data which cannot be gained by gravimetric air sampling methods alone. This extremely versatile instrument can also be used with a range of accessories for static and size selective sampling applications. The screens are colour coded to ease navigation. Real-time instantaneous readings are given on the large display along with average levels. The Microdust Pro also stores the data, which means that it can be downloaded later for review. The instrument is factory-calibrated with each probe also supplied with its own unique Calibration Insert. This creates a known optical scattering effect in the probe’s sampling chamber enabling field calibration; a unique feature in the marketplace.